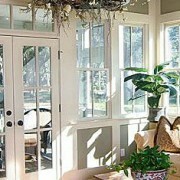 Patio doors are a great addition to any home. They bring in extra light and often come in beautiful designs that give an elegant style. 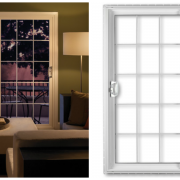 If you are stuck between purchasing a French door or a sliding door, know that sliding doors may sometimes have more benefits. Sliding doors give off a more modern look, take a look at the full collection of sliding doors for Hartford CT from Peter L. Brown. 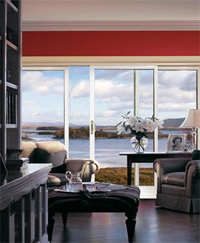 Sliding doors are easier to adjust than French doors and are less expensive. They both have a multipoint locking system, but sliding doors take up much less room than French doors. 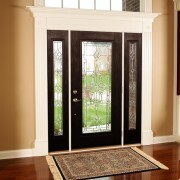 In fact, when both panels on the French door are fully extended, it creates a very large opening. So, sliding doors tend to have more benefits than the French door, but it comes down to preference and style as well. 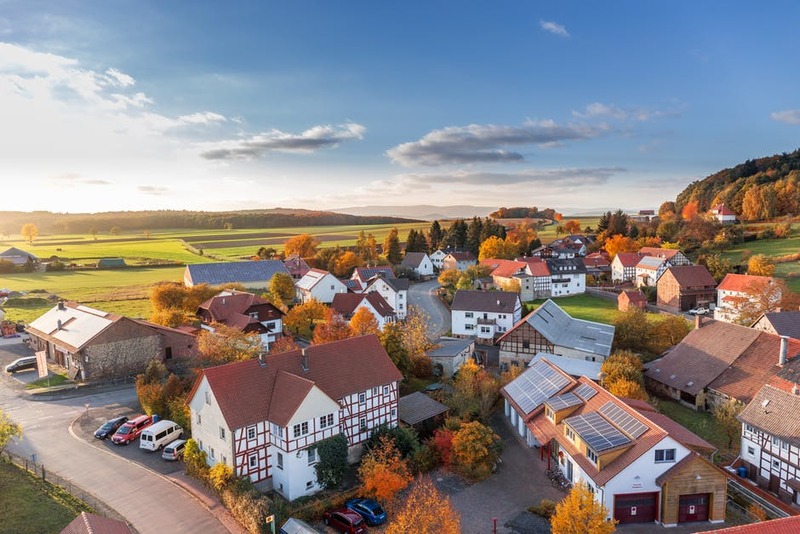 If you are looking for roofing in Hartford CT, Peter L. Brown has all different types of roofing applications and materials to make your roof last. We have a special roofing application by Atlas roofing with Scotchgard Protector. It keeps your roof looking brand new year after year, say goodbye to dirty roofs. 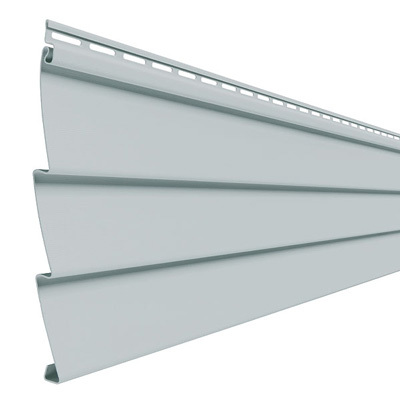 It prevents algae from forming and does not have to be chemically cleaned or power washed. Most people take care of their roof when they have a major problem. 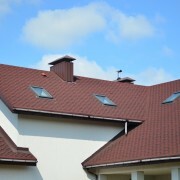 Many roofing problems can only be detected by a professional roofer. An annual roof inspection will make sure that your roof is in good shape to last a long time. Peter L. Brown is an experienced roofing contractor that supplies our customers with reliable and durable roofing materials. We help our customers to create their ideal home at reasonable prices. 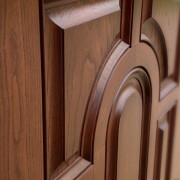 We build our customer confidence through our quality craftsmanship. A full-service exterior home remodeling can be yours at a low price without sacrificing quality. Contact Peter L. Brown today and find out the true value of home improvements. The problem with many doors is that they are not a good source of natural light. Many doors do not even have a window, or if they do, it is a very small window. A sliding door is made of glass and provides enough natural light to a room to not require a traditional fluorescent light. You can replace an old solid door with a sliding door, and you will see a drastic change in the amount of light you receive in your home. The beauty of sliding doors is that they can give you a really great view of your yard. 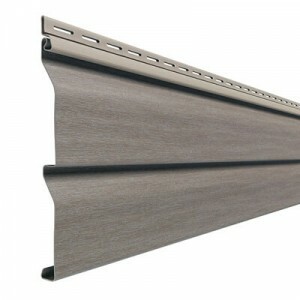 A solid door prohibits the wide view that you will only get from a sliding door. This will create both a beautiful interior and exterior space. You can enjoy the outdoor views from glistening snow to sunny weather, without having to step foot outside. Because this is a visual feature, this aspect of sliding doors is often overlooked. Sliding doors do not need room to open, which is a huge plus when trying to save space. Swinging doors will require space and also caution to not place objects behind the door. With sliding doors, you have space for decorative objects, furniture and plants without having to worry. When dealing with tight spaces, sliding doors are always the best option. 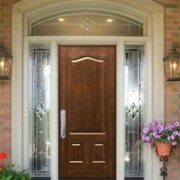 Getting new doors for your home is an investment, but it is important to make that investment count. By adding doors that not only provide beauty but also add light and save space, you are looking at a door that will stay beautiful for decades to come. Contact us today to get to see a list of doors we offer to make your home investment count!